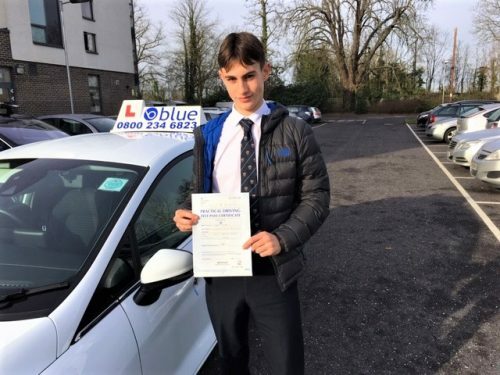 Posted in: Damien Burke Driving Test Passes, Driving Lesson Frome, Driving Lesson Radstock, Driving Lesson Trowbridge, Happy Customers, News. 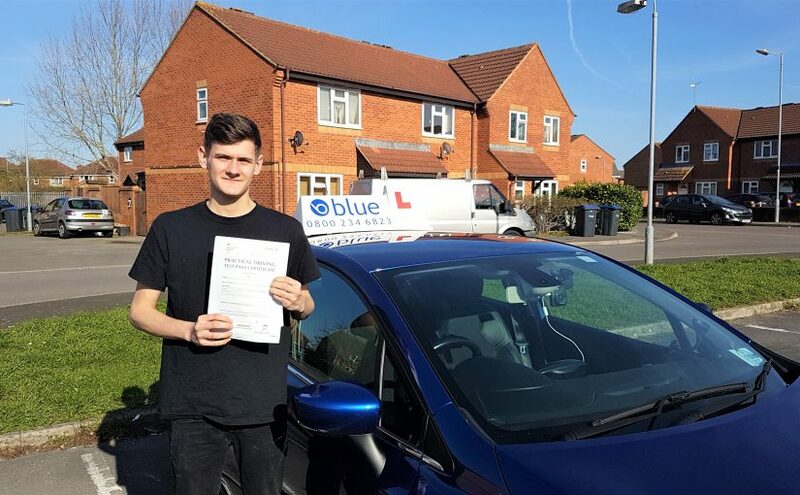 Posted in: Damien Burke Driving Test Passes, Driving Lesson Frome, Driving Lesson Trowbridge, Driving Lesson Warminster, Happy Customers. 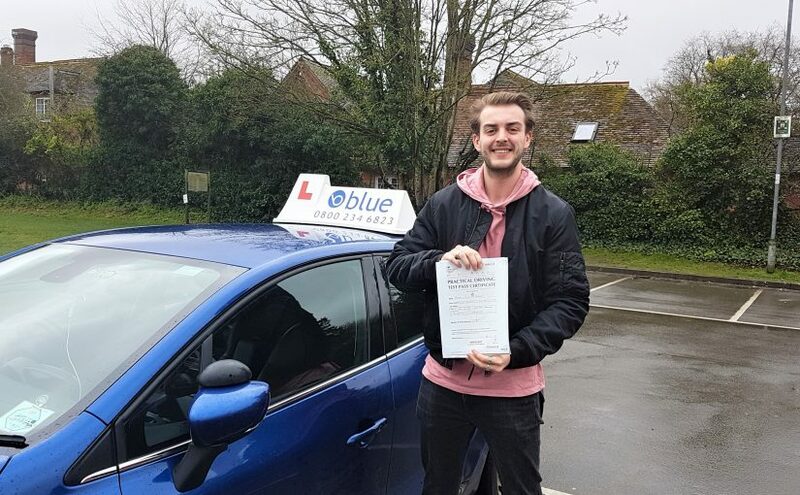 Posted in: Damien Burke Driving Test Passes, Driving Lesson Frome, Driving Lesson Warminster, Driving Lesson Westbury, Happy Customers. 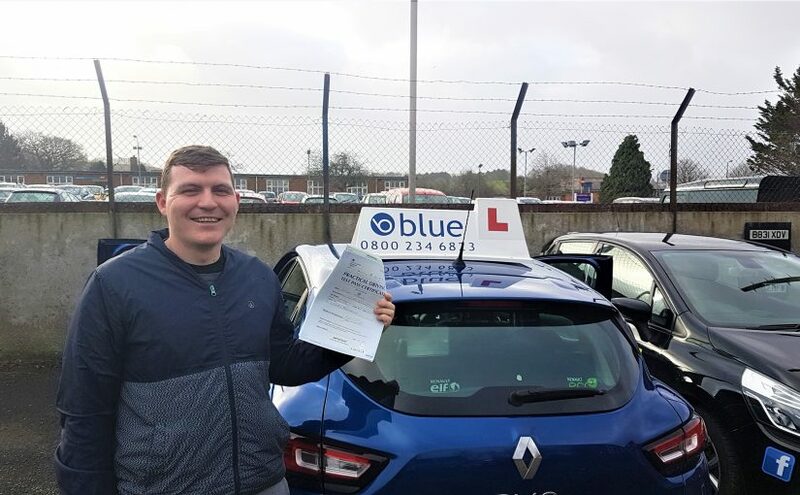 Posted in: Damien Burke Driving Test Passes, Driving Lesson Frome, Driving Lesson Radstock, Happy Customers. 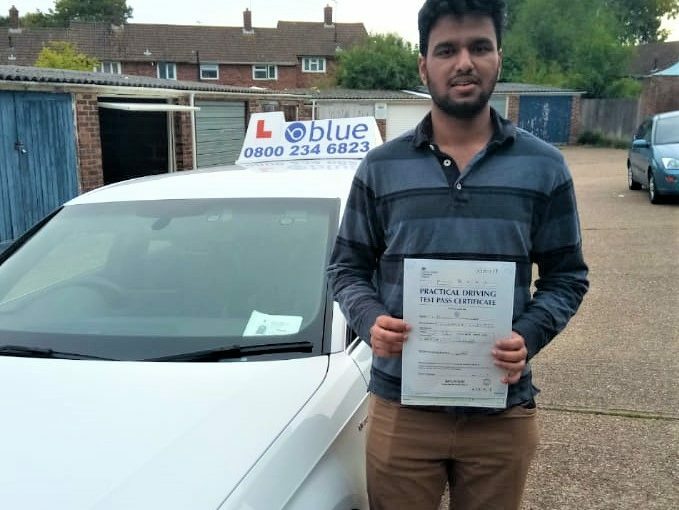 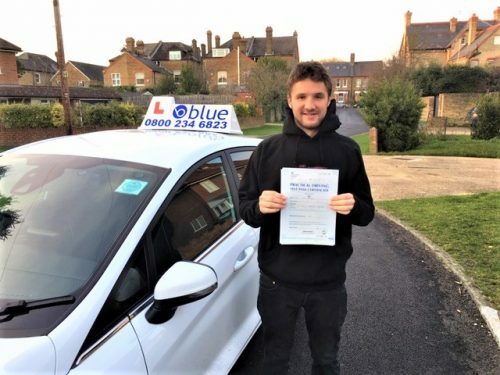 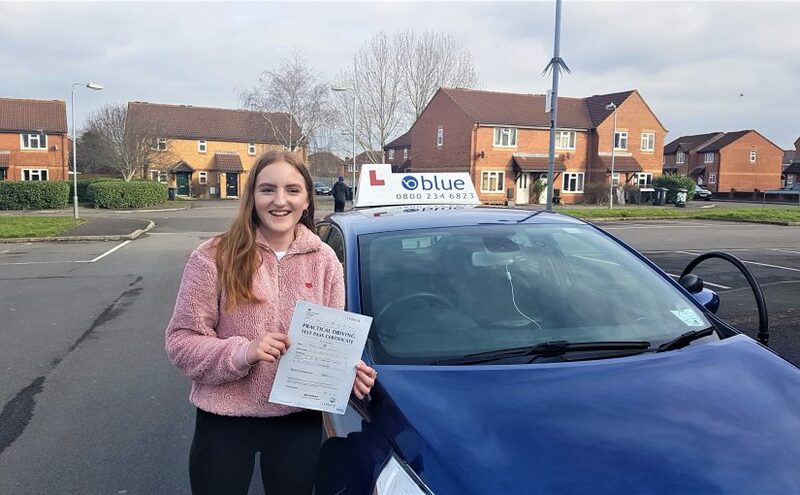 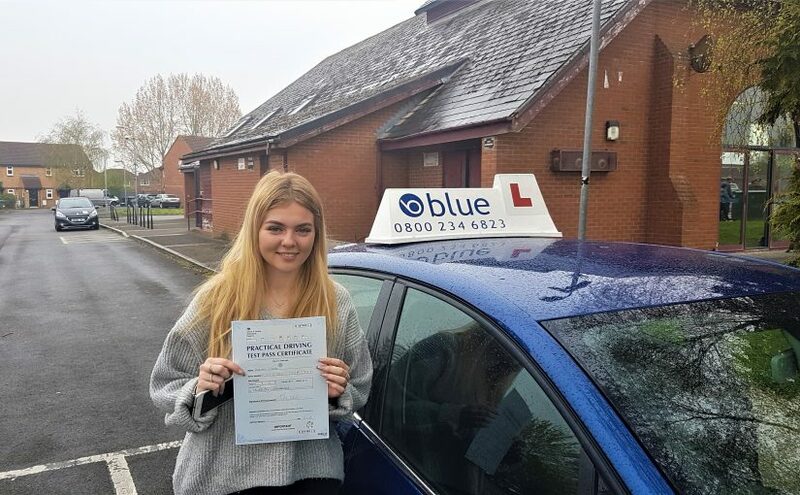 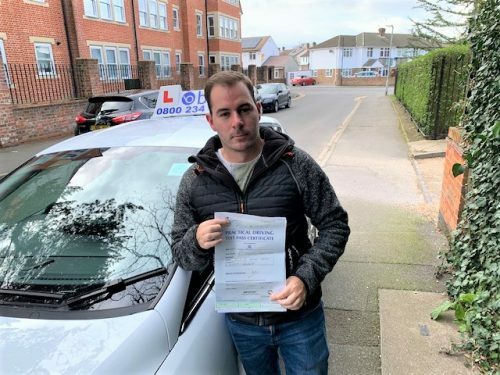 Posted in: Damien Burke Driving Test Passes, Driving Lesson Frome, Driving Lesson Trowbridge, Driving Lesson Warminster, Driving Lesson Westbury, Happy Customers. 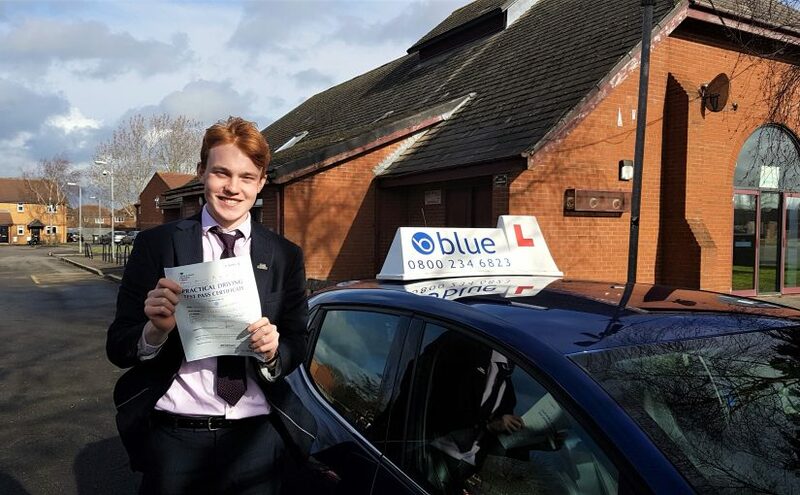 Posted in: Damien Burke Driving Test Passes, Driving Lesson Midsomer Norton, Driving Lesson Radstock, Happy Customers.